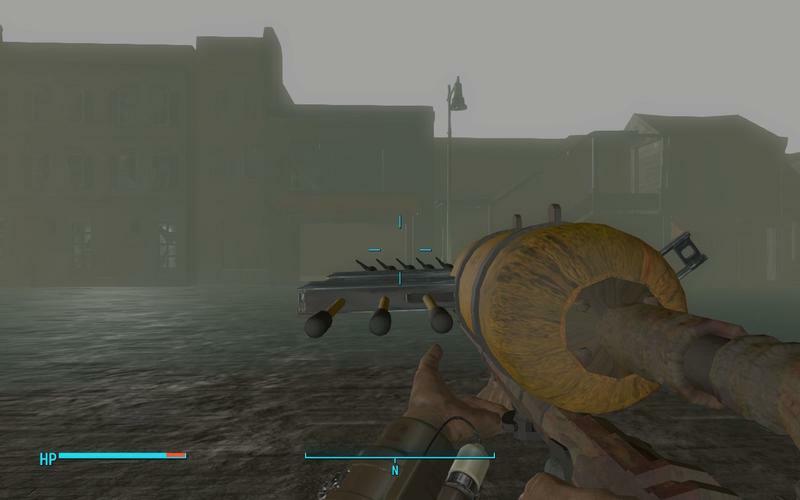 Why oh why would Fallout 4 feature a gun hidden in code that sports underwater themed looks, spears, gas tank and bubble animations? 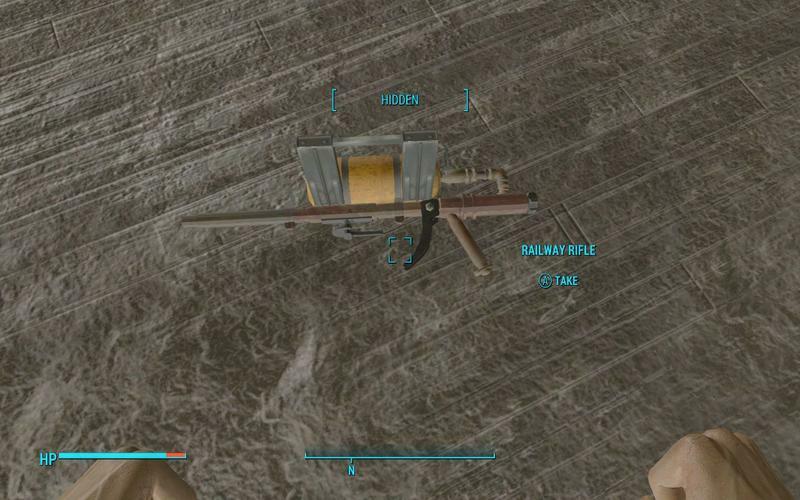 YouTube channel Tyrannicon highlights the secret harpoon gun in the video you see below. 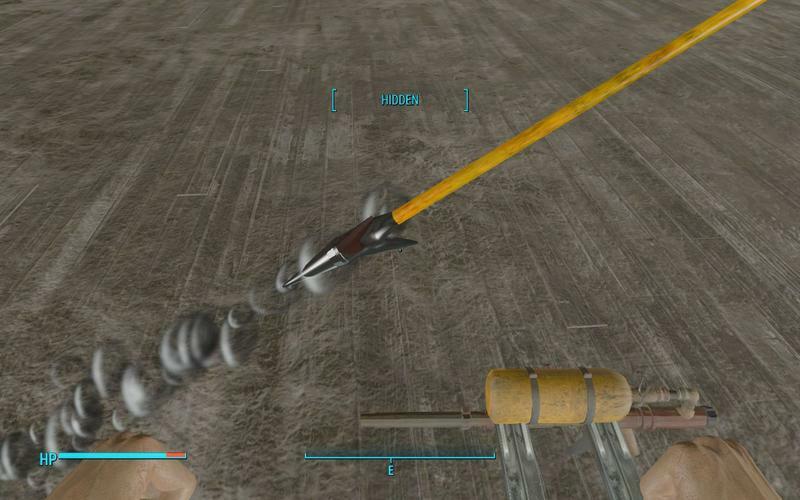 The modder doing the work was actually xxdeathknight72xx, a user on Nexus Mods. 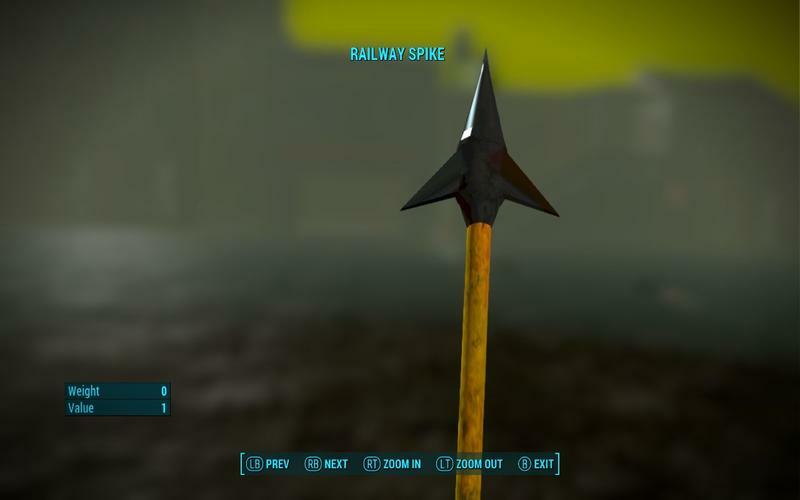 You’ll find a link to the mod as well as how to get it working in the source at the base of this article. Tyrannicon notes the presence of the bubbles that animate with the weapon, and he theorizes what a lot of us are thinking here. 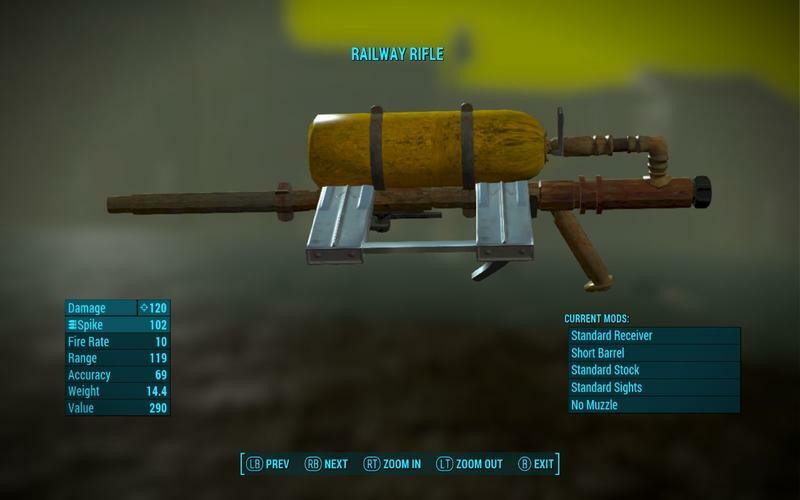 Either this gun was left out thanks to Bethesda’s decision to drop previously planned underwater content, or the harpoon gun and its water animations hint at a potential expansion for Fallout 4. 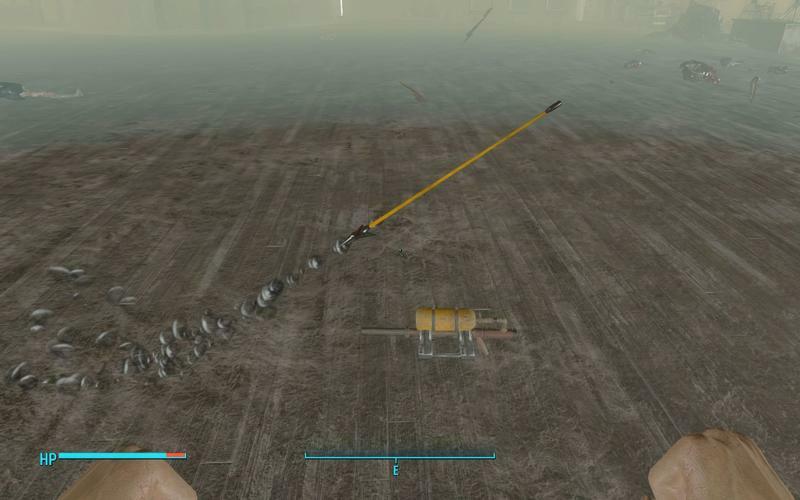 Early in the game, there’s that area that you can go underwater to drain, at the risk of being exposed to a lot of radiation. 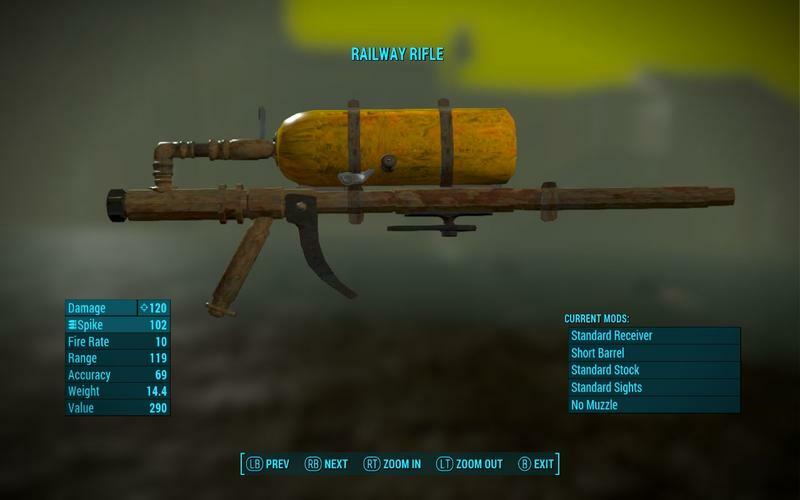 Maybe that’s a glimpse at what we could expect from an underwater segment in Fallout 4. We’ll have more on the game as it comes, so stay tuned.